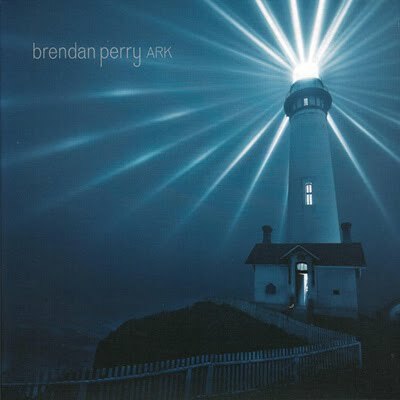 'Ark'is the second solo album by Brendan Perry, previously the male half of the band Dead Can Dance. It is Perry's first studio album in 11 years. It was officially released worldwide on 7 June 2010, both as CD albums and MP3 download. Check out Brendan Perry official for more info and the tour dates.